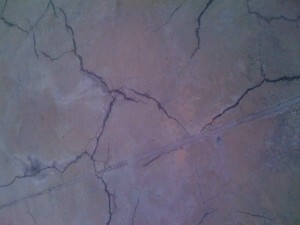 Cracks in concrete commonly happen during construction. The causes for these cracks vary as well as the resulting cracks. They may be caused by mixing too much water or extreme heat that affects the surface of the concrete. Several methods are available to repair cracks in concrete Miami roofing. You just have to choose the best solution for the cracks. The first step is evaluating whether the crack is active or dormant. Active cracks move and grow such as those produced from continuing foundation settlement. Dormant cracks do not grow, and future movement is not anticipated. Generally, active cracks need flexible materials for repair and special considerations for future movements. 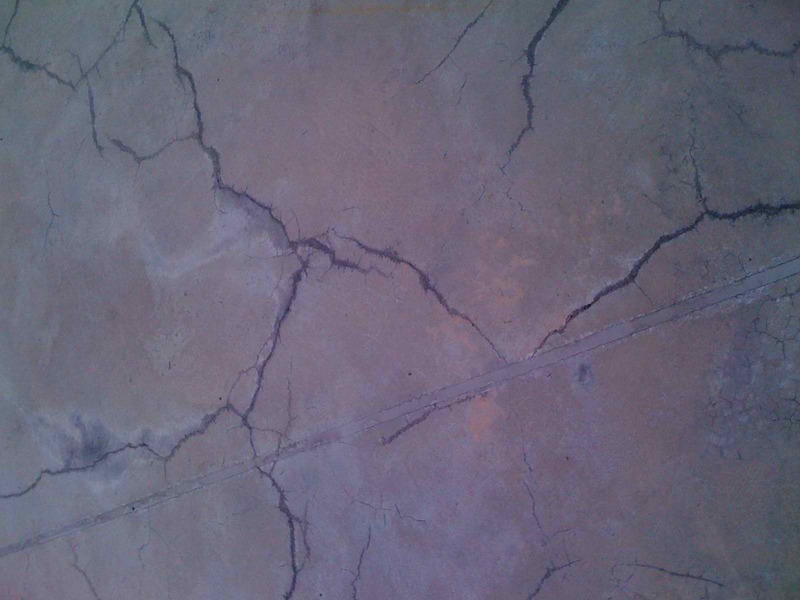 Dormant cracks can use either flexible or rigid repair materials. The nature of the crack must also be considered, which are typically divided into three categories: Those that require repair to restore structural integrity; those that require sealing and lastly, those that require improvement in appearance only. Stitching and Doweling. Stitching works by drilling holes on opposite sides of the crack and installing metal staples with short legs across the crack. Doweling works similarly but instead of using U-shaped metal staples, straight steel dowels are used and placed at a 45-degree angle on the length of the crack. Dry Packing. This is ideal for dormant cracks as it is very economical. It consists of opening the crack to a certain depth and width of around one inch. A commercial bonding agent is poured on the expanded crack topped by low-water content cement mortar. Tamping the mortar forces it to enter the pores of the concrete for that tight and durable repair. Polyurethane Injection. This repair method could be used for wet and leaking cracks. The primary purpose of this type of repair is to stop water leaks. A reactive resin is injected into the crack, which when combined with water forms an expanding gel that effectively seals the crack. Epoxy Injection. It bonds cracks together and brings back concrete integrity. The method involves pressure-injecting epoxy on holes drilled on the concrete at regular intervals. The crack must be dormant and not leaking for epoxy to work properly. The presence of water reduces the effectiveness of epoxy. Routing and Sealing. This repair involves enlarging the crack and filling it with sealant. It is one of the most economical ways to repair cracks, whether they are fine or large. It can seal both dormant and active cracks, depending on the sealer used and sealant reservoir. How Much Do Copper Gutters Cost? Selling a House: Should You Repair It or Sell As-Is?